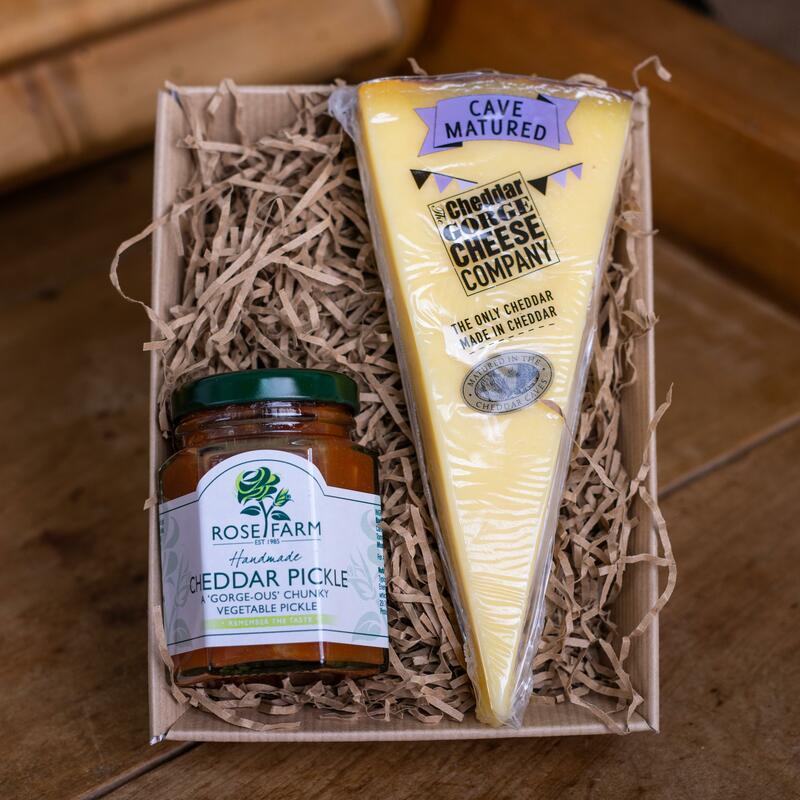 The perfect Cheddar Gorge Cheese Company cheese taster! A lovely gift or a small 'cheddary treat'. 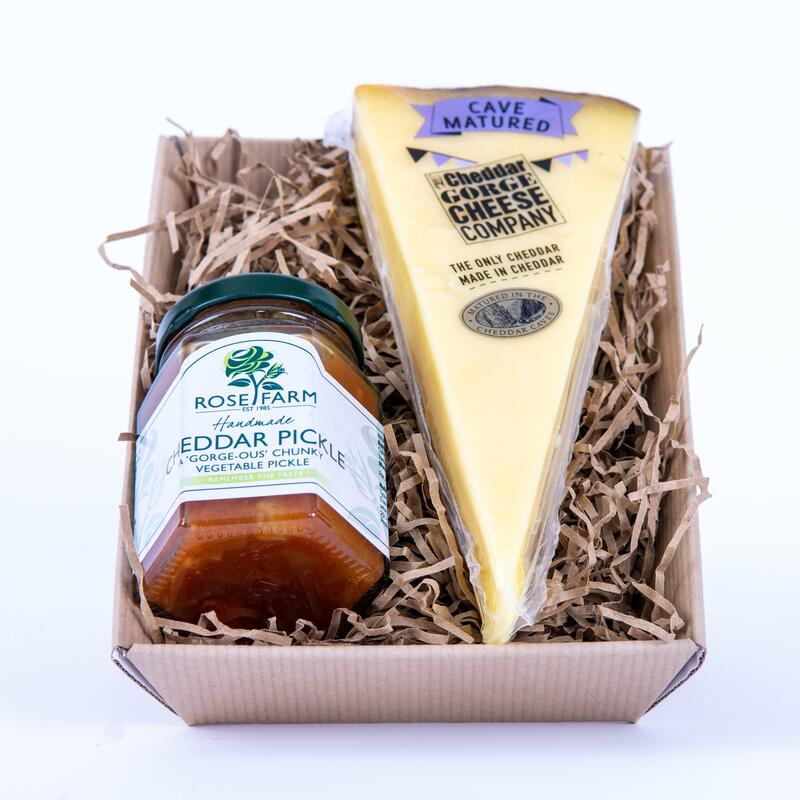 The tray contains one 190g portion of our award-winning Cave Matured Cheddar plus a small jar of Cheddar Pickle as the perfect accompaniment. 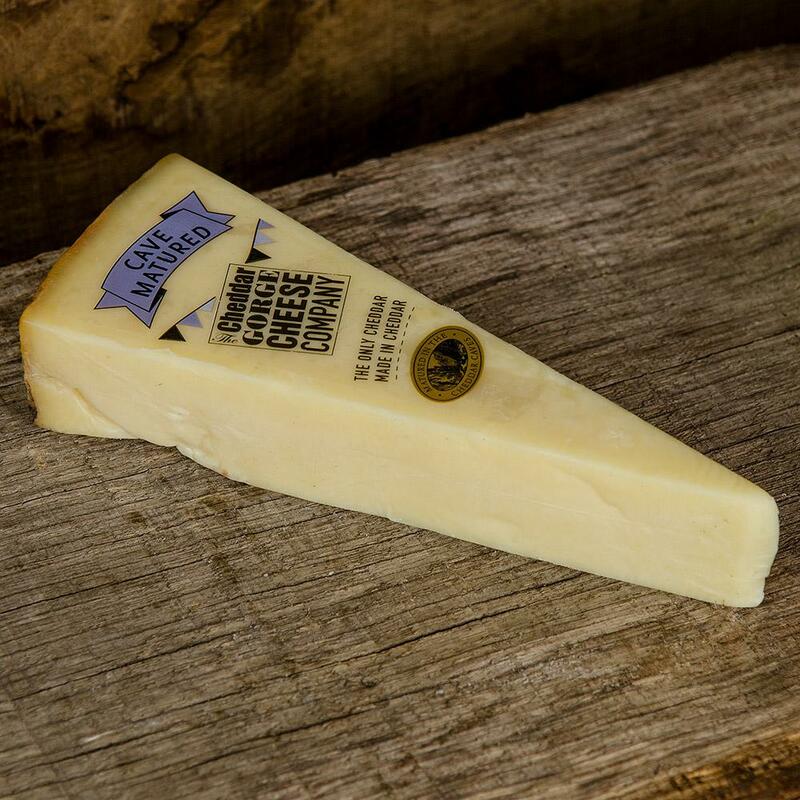 Our Cave Matured Cheddar is unique - complex yet creamy. 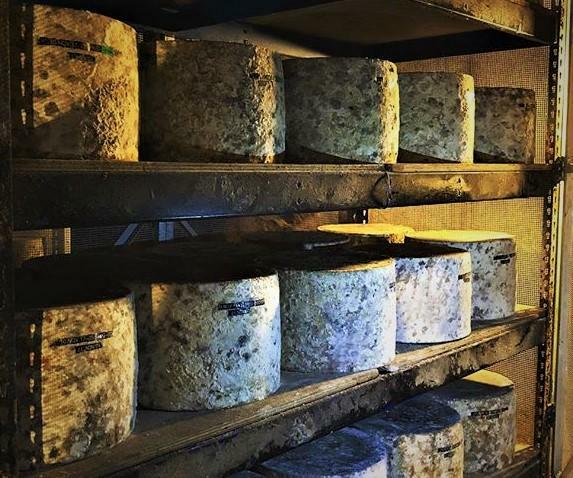 The conditions within the Natural Caves of Cheddar Gorge provide the perfect conditions in which to mature this special cheese. 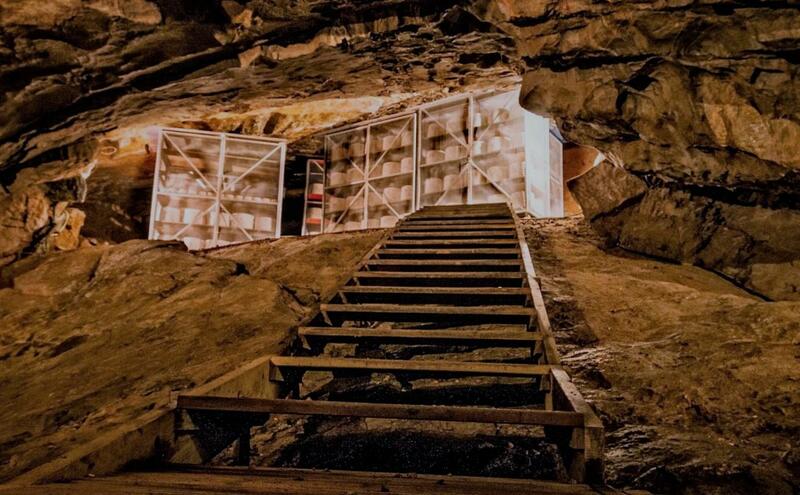 We are the first in living memory to introduce traditional cheddar cheese to the Caves. The result has been an outstanding success.